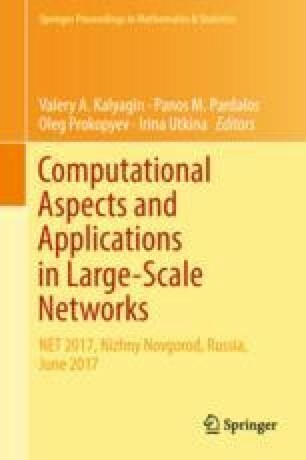 In this paper, we propose to utilize the methods of network analysis to analyze the relationship between various elements that constitute any particular research in social sciences. Four levels that determine a design of the research can be established: ontological and epistemological assumptions that determine what is the reality under the study and how can we obtain the knowledge about it; a general methodological frame that defines the object of the study and a spectrum of research questions we are allowed to pose; and, finally, a list of methods that we might use in order to get answers. All these levels are interrelated, sometimes in very confusing way. We propose to extract a preliminary set of relations between various elements from textbooks on methodology of social and political sciences and to visualize and analyze their relations using network analytic methods. The authors express their gratitude to Dr. Valentina Kuskova, Head of International Laboratory for Applied Network Research, who has been supervising this research from the initial idea to the final version.